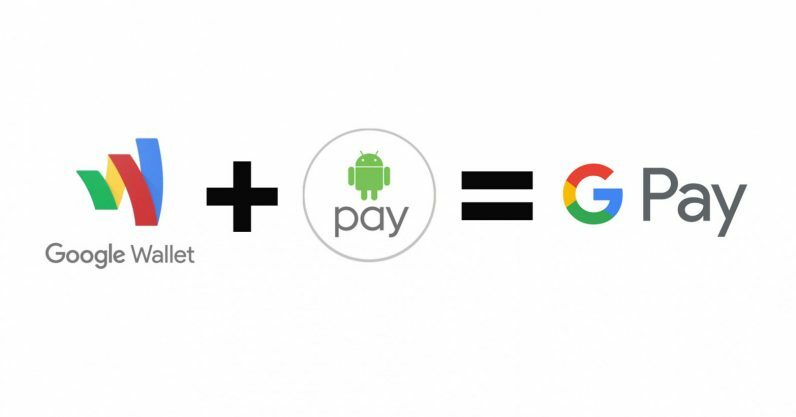 Google today announced it’s combining Android Pay and Google Wallet into one service called Google Pay. It’s about time. For those not familiar, Google has had something of a rocky journey with digital payments. Originally, Google Wallet was the app of choice for NFC payments at stores, until the company introduced Android Pay in 2015. At that point, Google Wallet became a Venmo-like money-sending app, while Android Pay took on NFC payments. The apps had virtually no interoperability, and it was all needlessly complicated. Now you’ll be able to handle in-store payments, online transactions, and money transfers all from one app. If you use Chrome, Google Pay will also be able to fill in your payment details too. Google has always had a problem with over-diversifying its products – just look at its cavalcade of messaging apps. Google Pay should in theory make a variety of digital transactions easier for your average consumer, while being more competitive with Apple Pay’s functionality. Google Pay also helps the company’s payment service extend beyond Android and into its various other products. According to Google, the service is already available on Dice, Fandango, HungryHouse, Instacart, and other apps, with more on the way. It’s not clear whether Google Pay will replace Android Pay and Google Wallet in the Play Store – or be a new app altogether – but it’s only a matter of time until we find out.